Greetings! 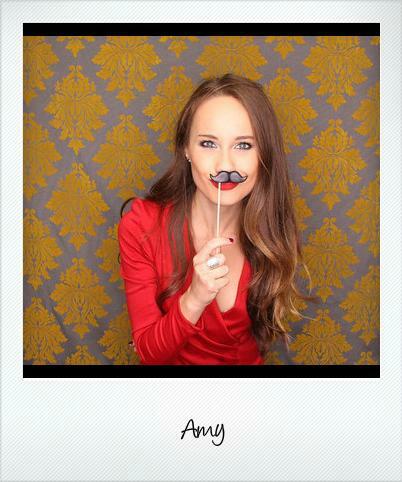 I’m Amy- I have always been deeply intrigued by the world of fashion/modeling/art. I love being involved in this part of our culture as much as I can, as I feel that it is a beautiful outlet for creativity and expression. Please fee free to contact me for rates, more information & collaboration. All of the images herein, unless otherwise noted, are copyrighted by the photographer. No part of this site, or any of the content contained, may be used or reproduced in any manner without the express permission of the respective copyright holder(s).